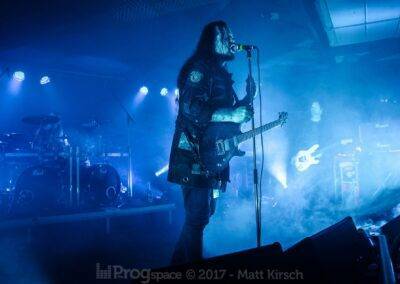 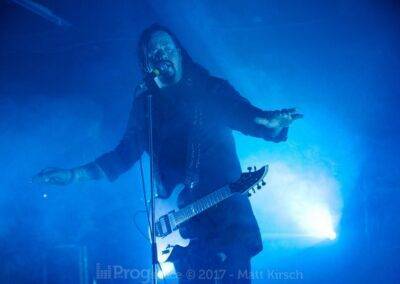 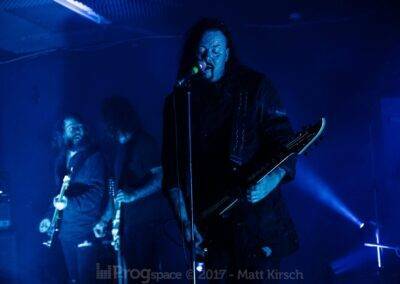 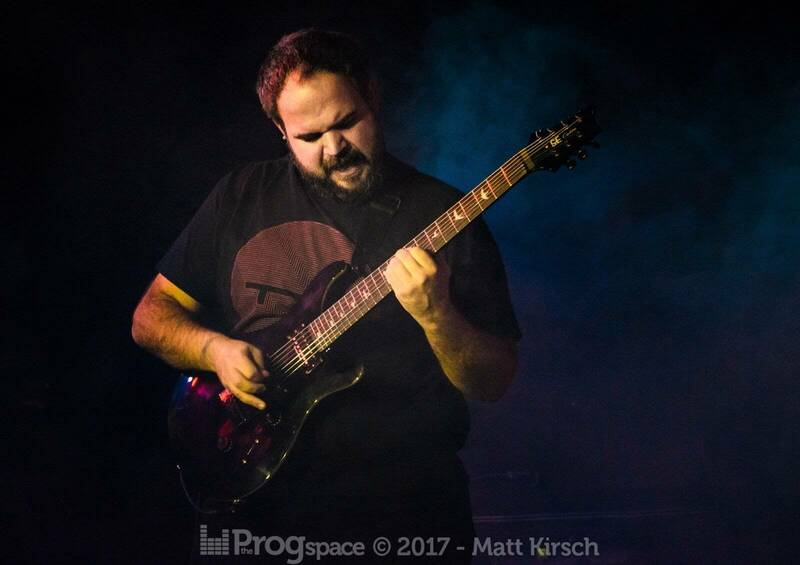 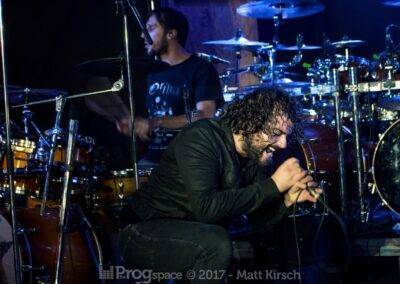 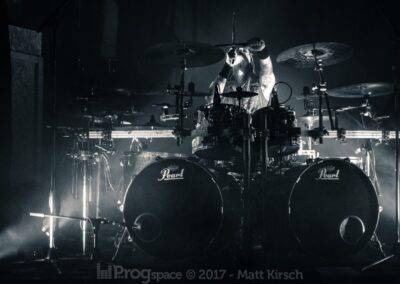 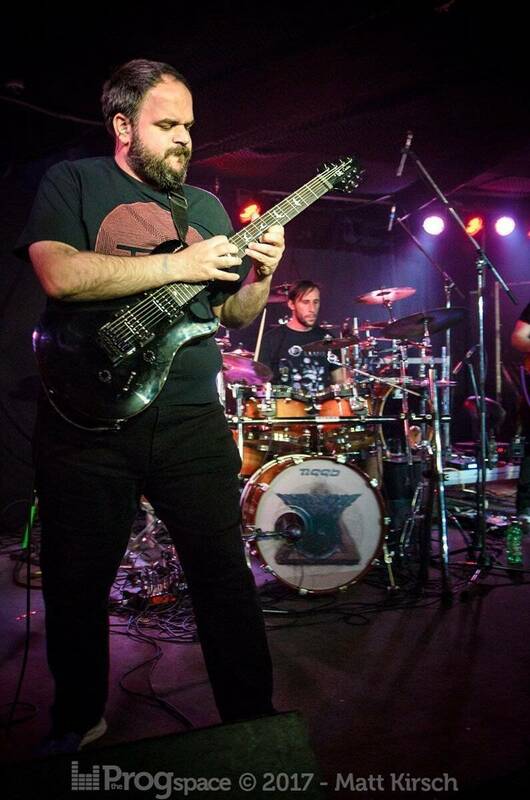 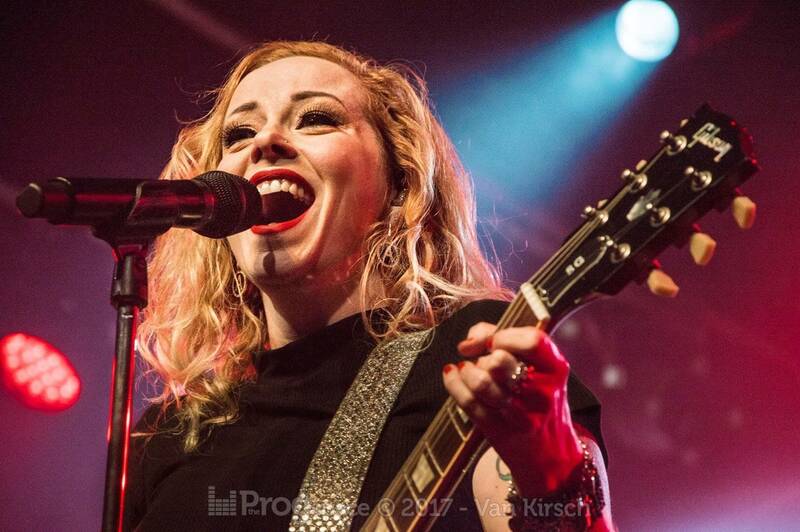 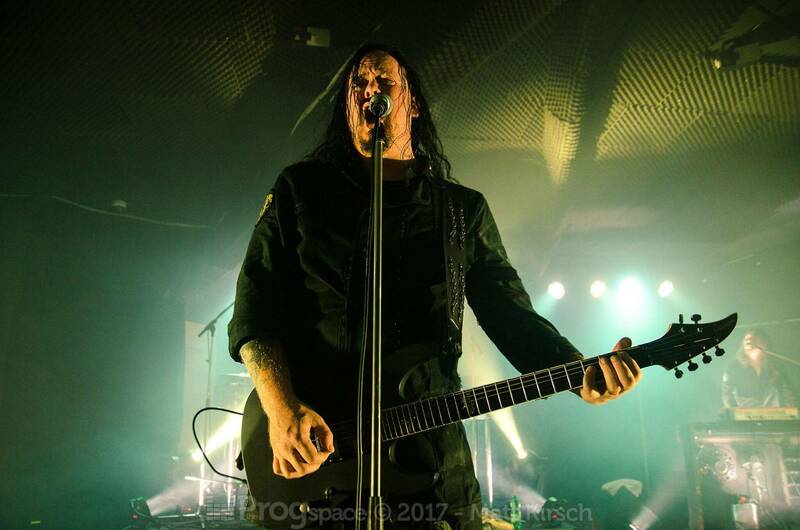 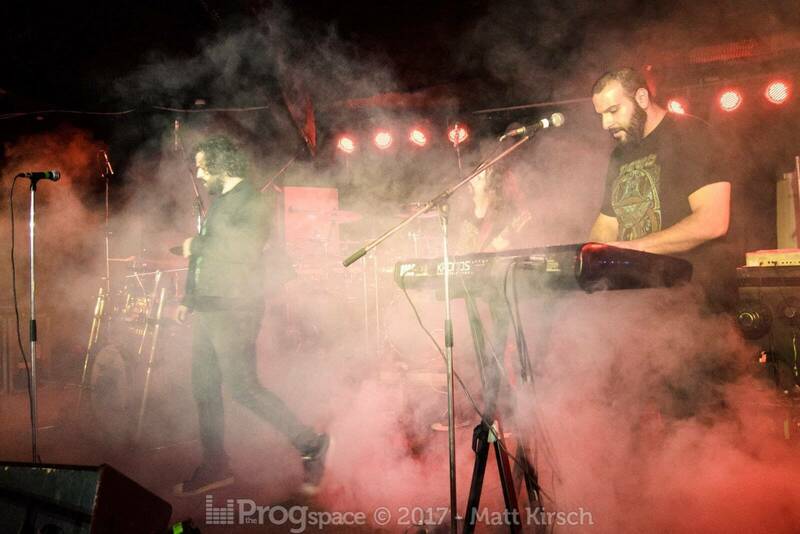 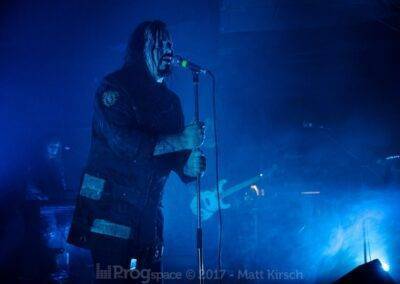 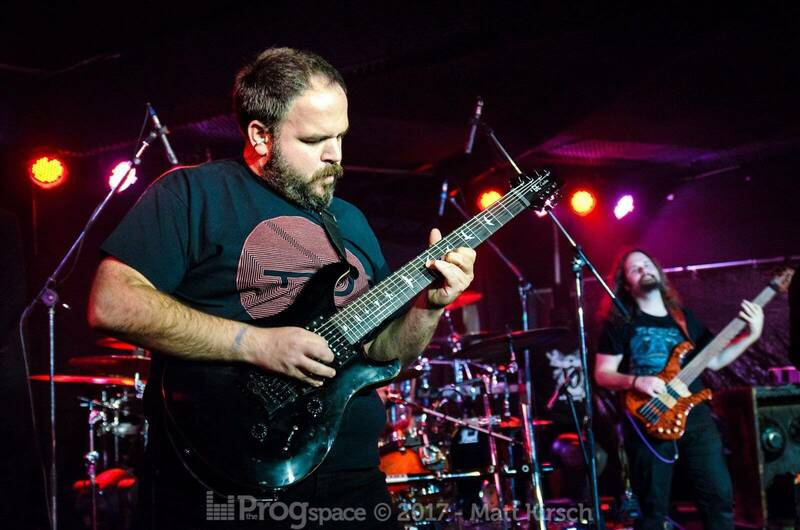 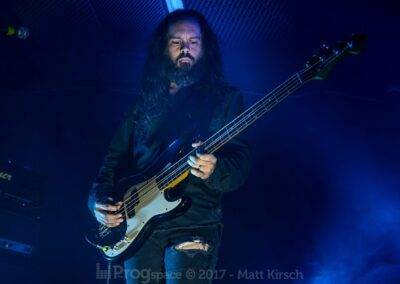 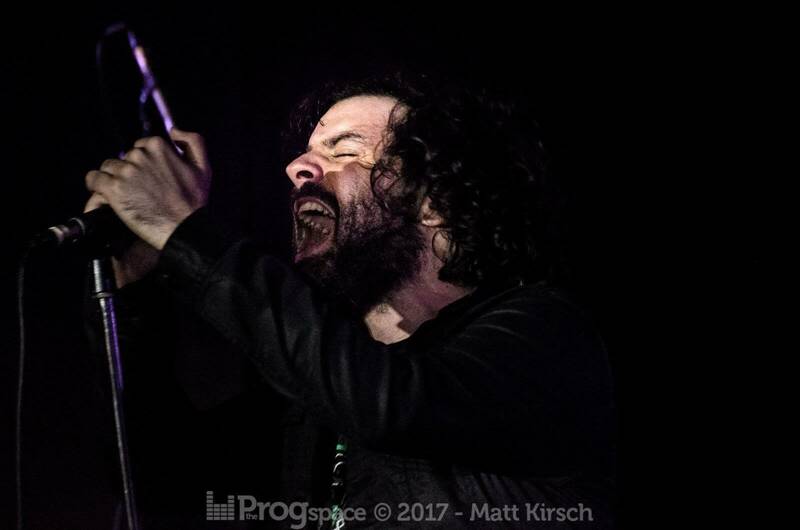 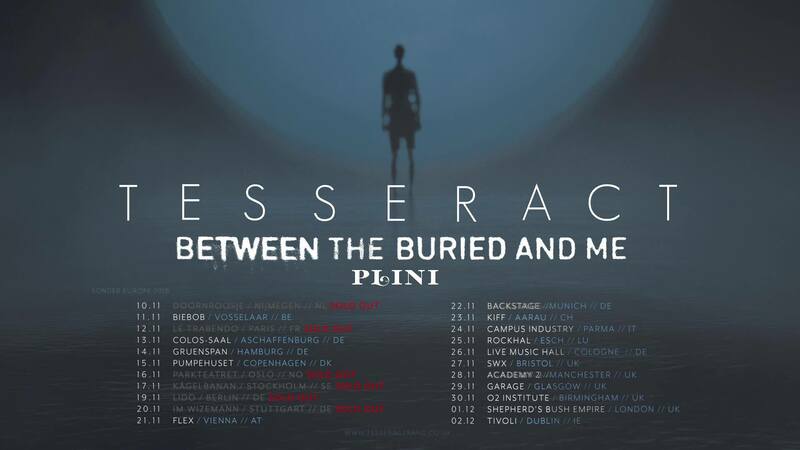 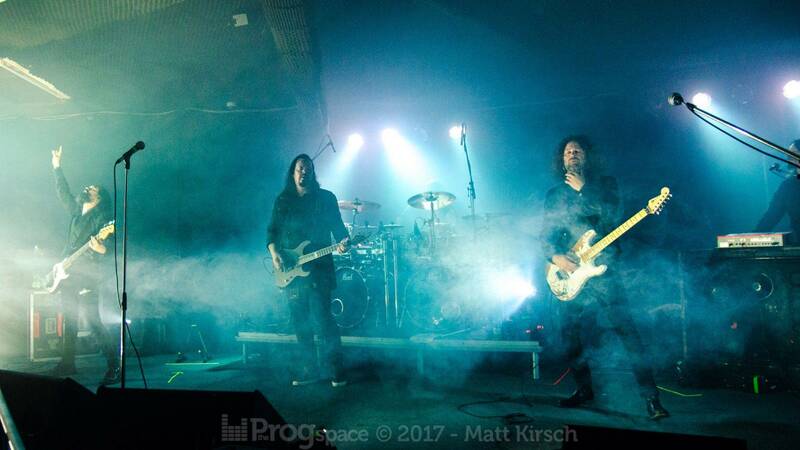 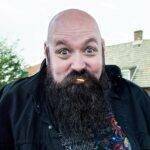 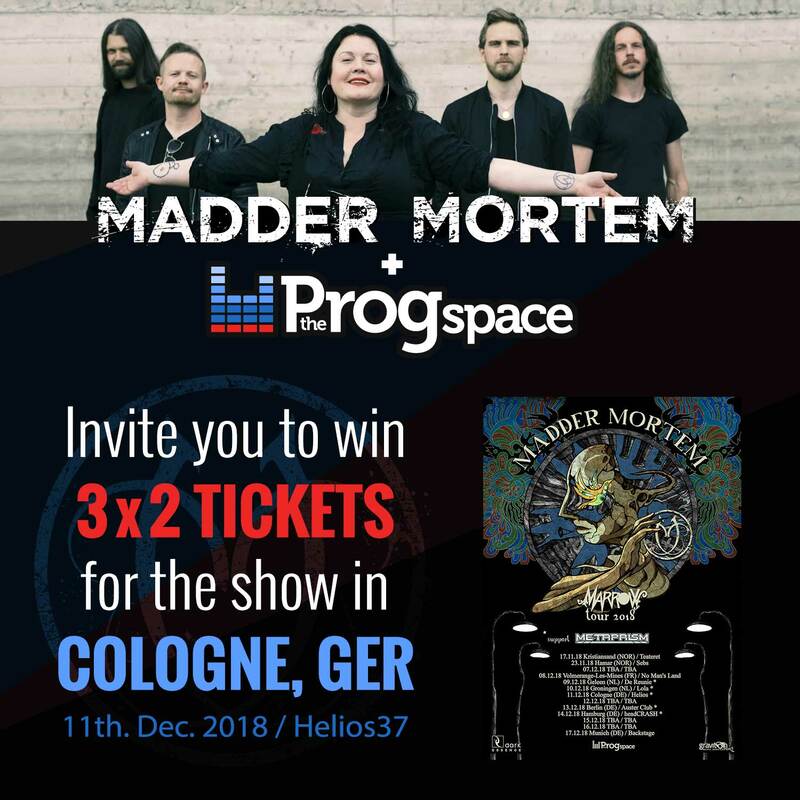 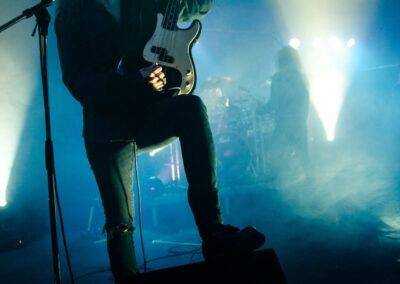 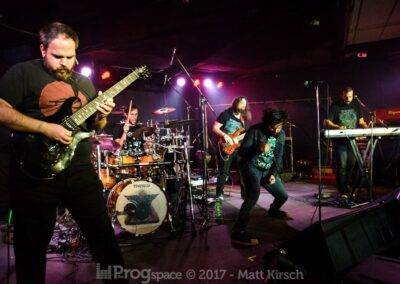 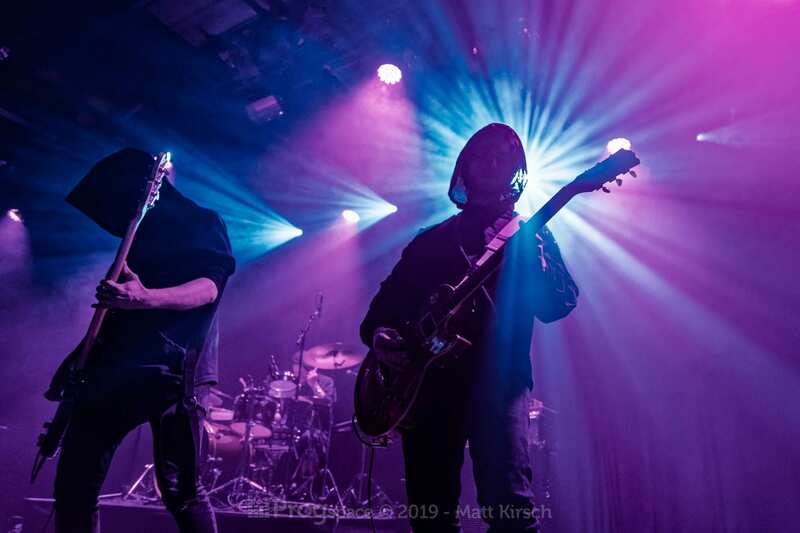 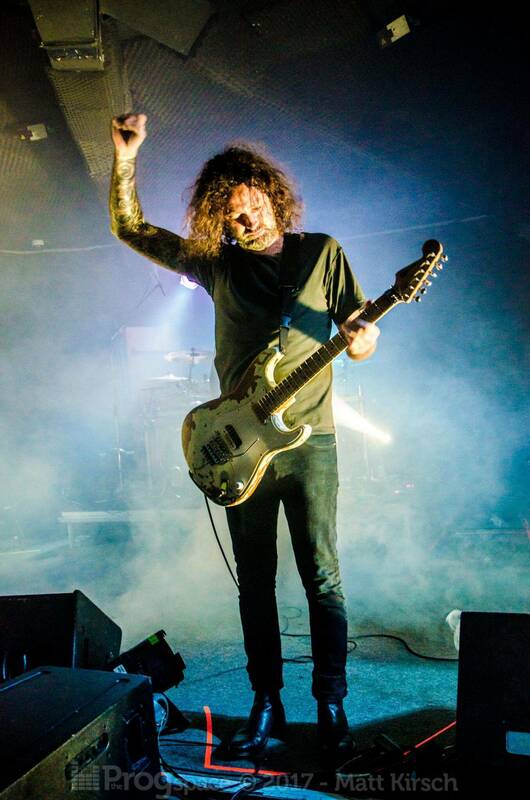 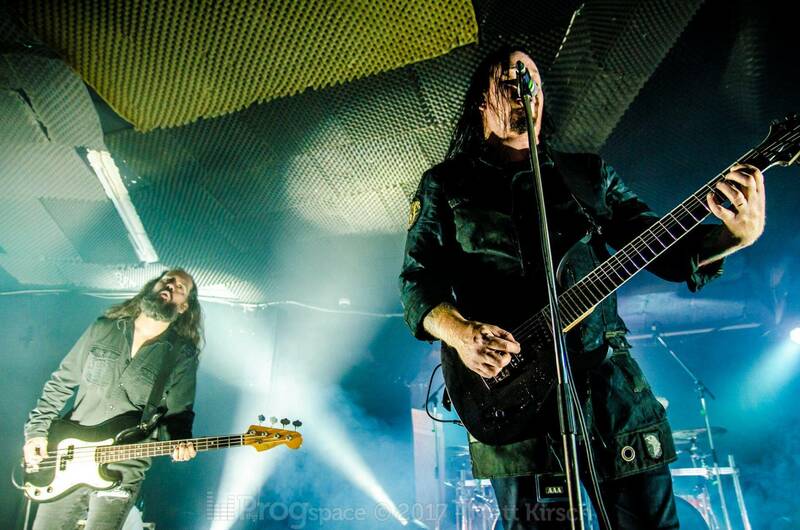 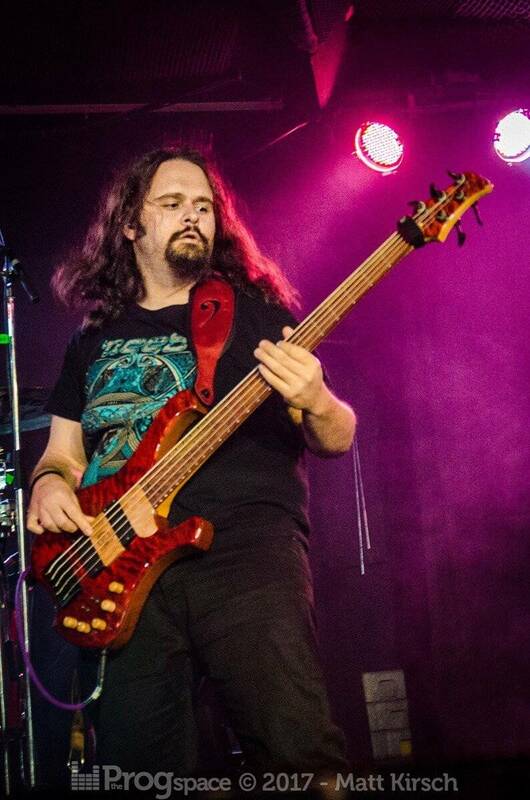 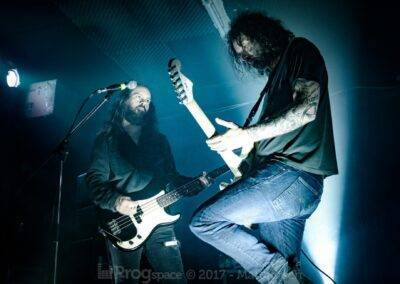 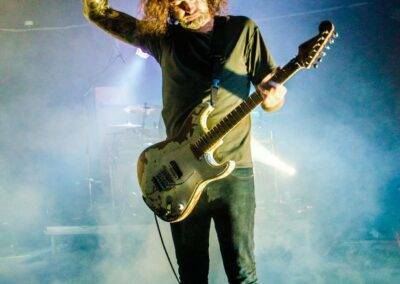 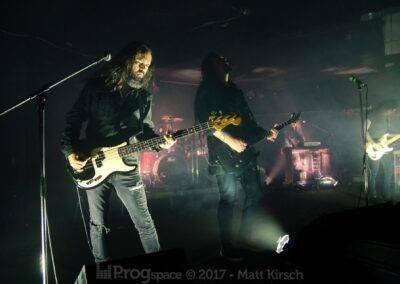 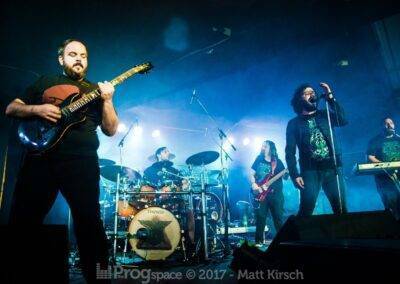 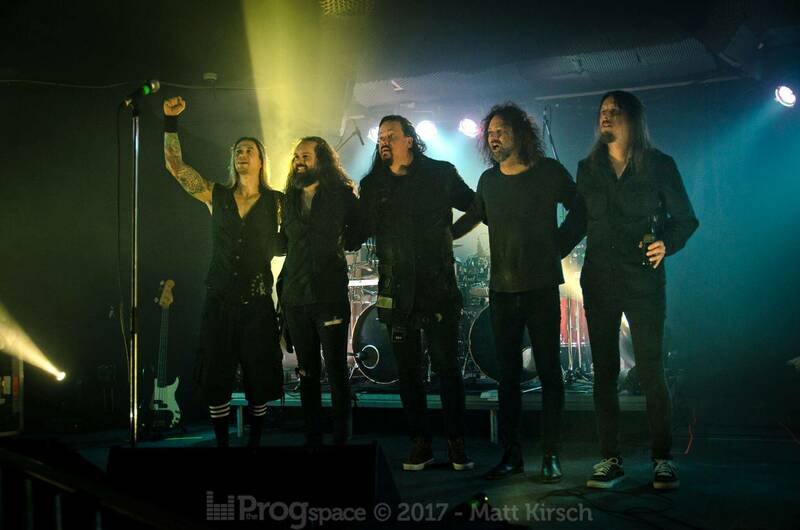 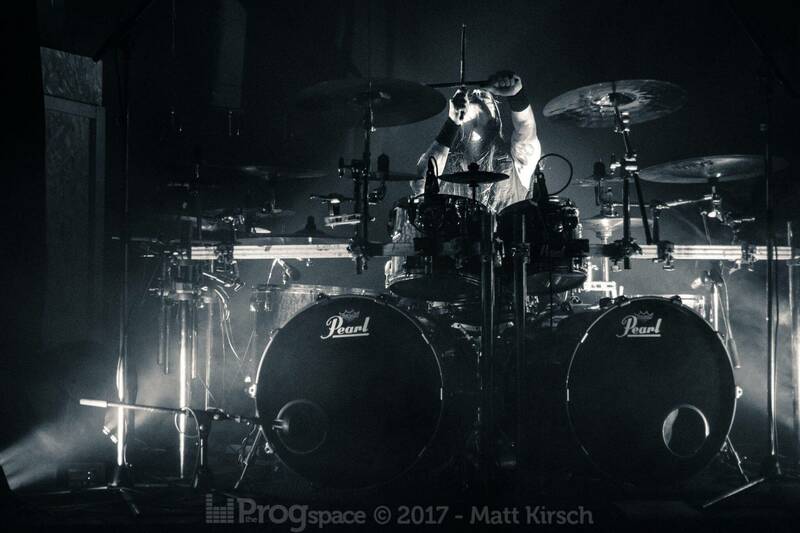 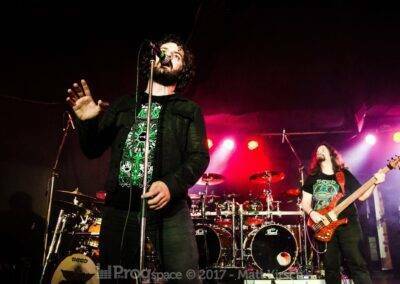 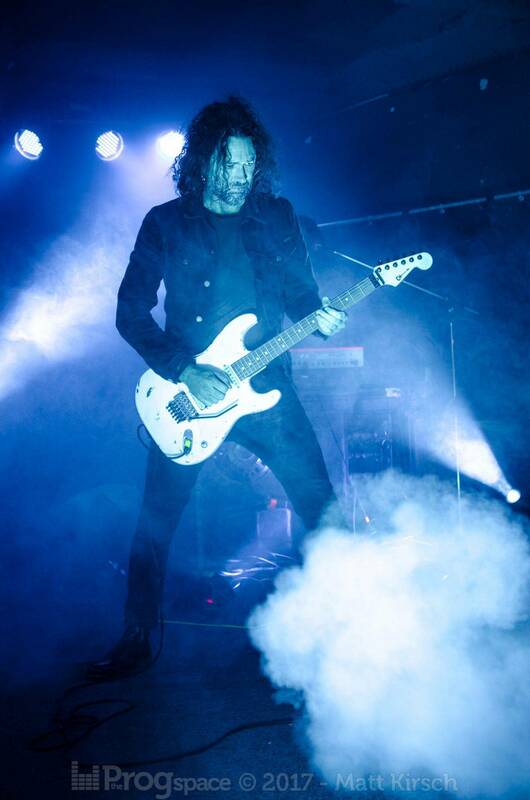 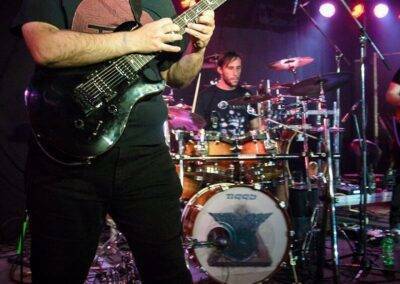 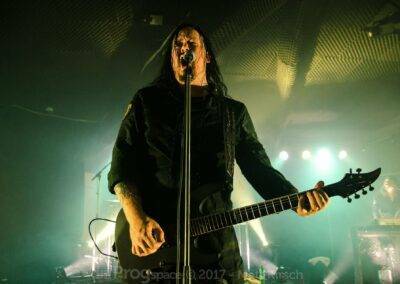 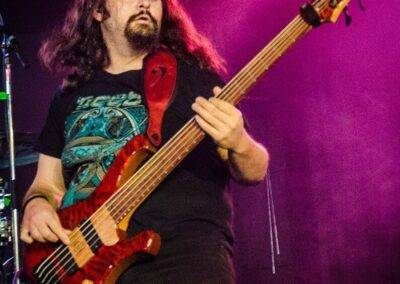 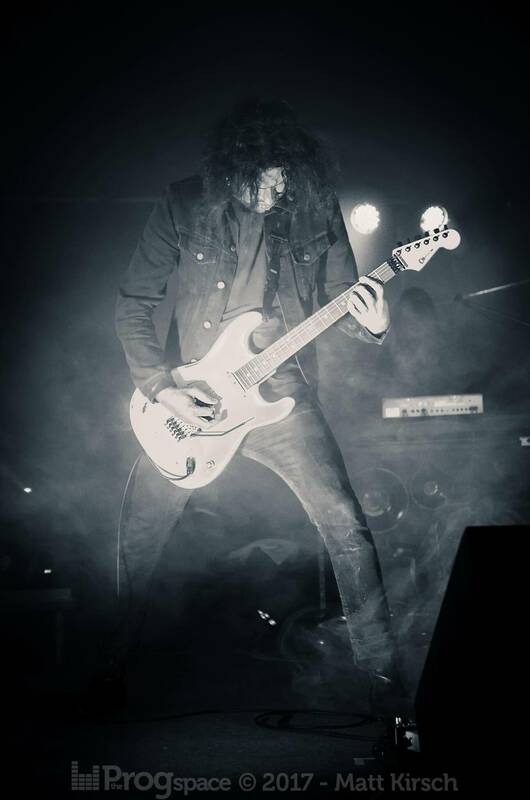 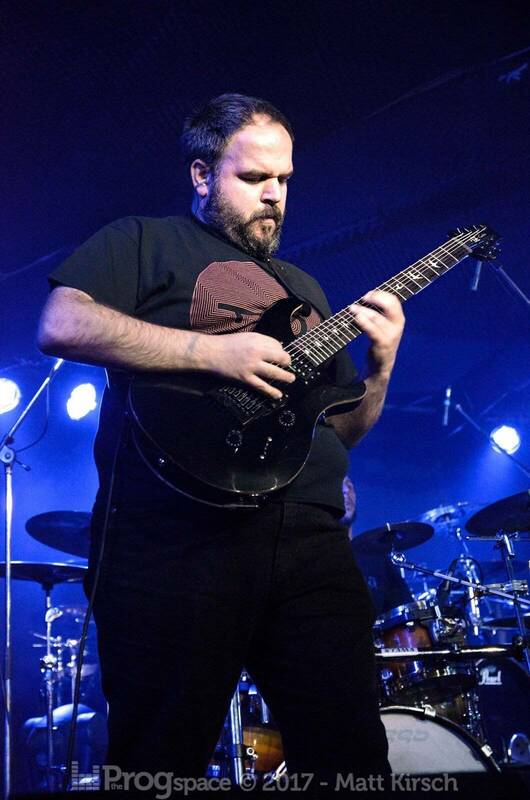 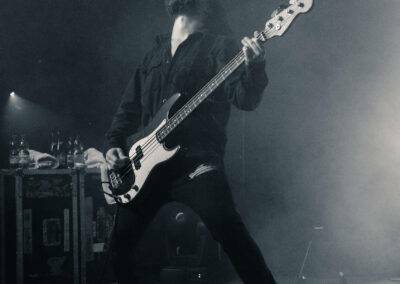 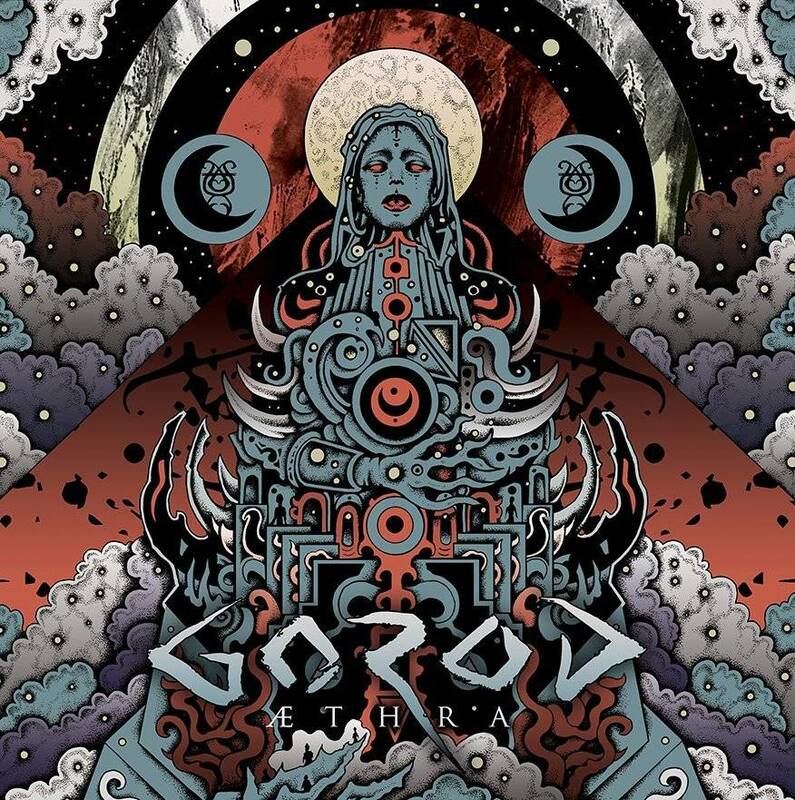 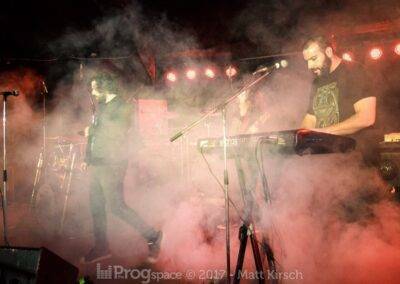 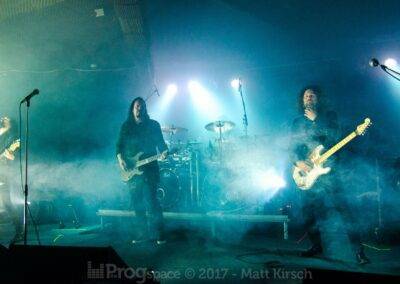 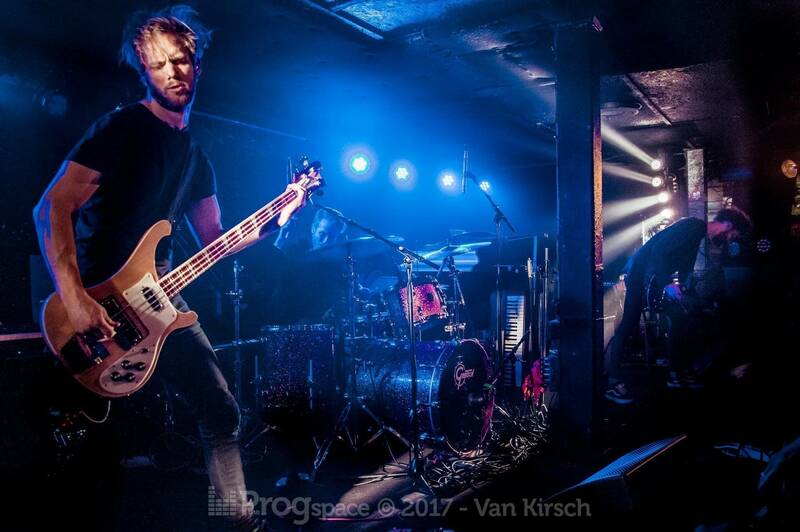 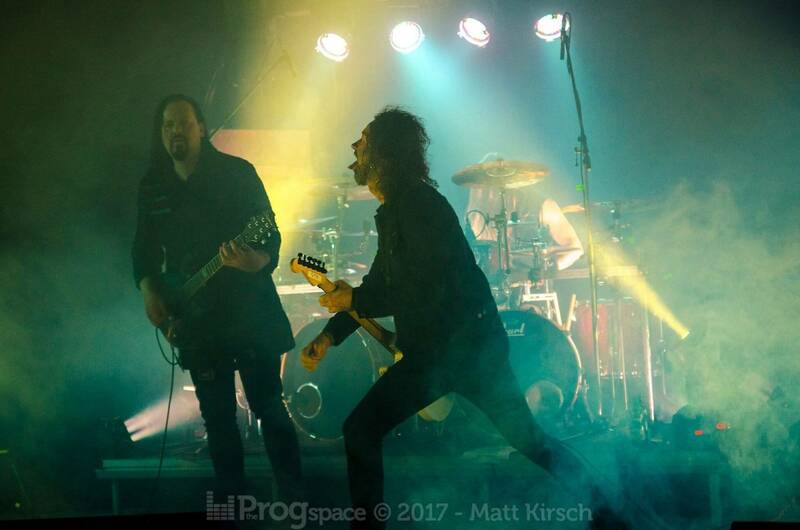 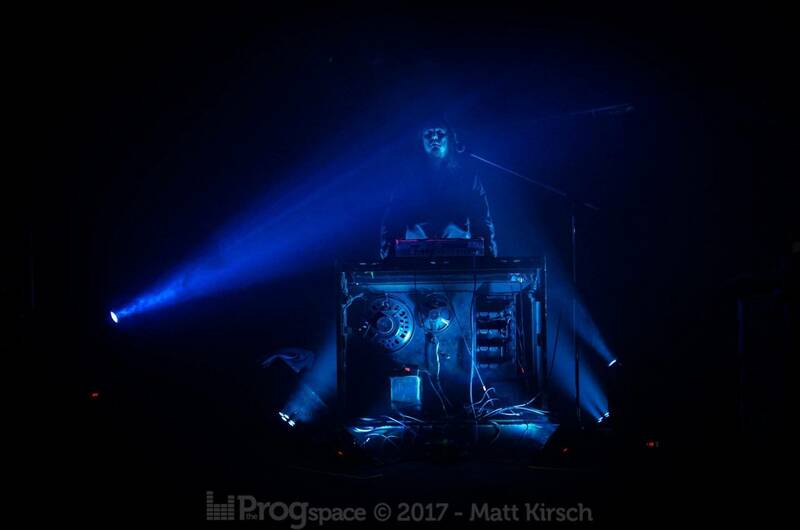 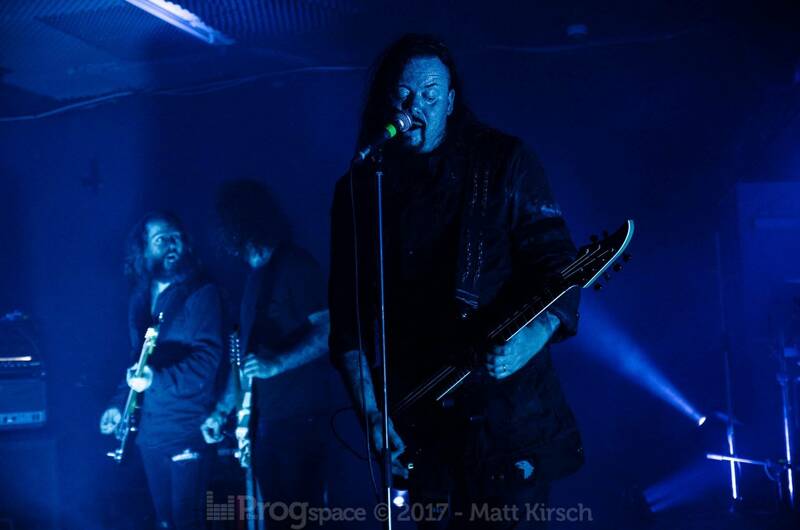 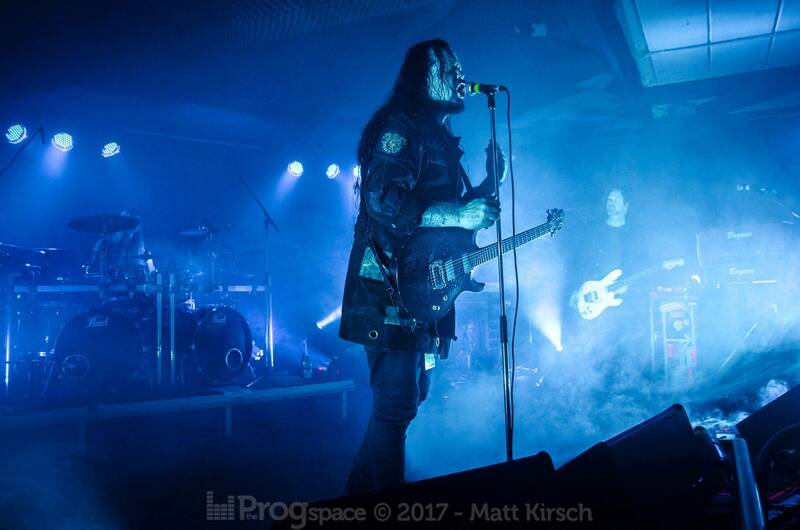 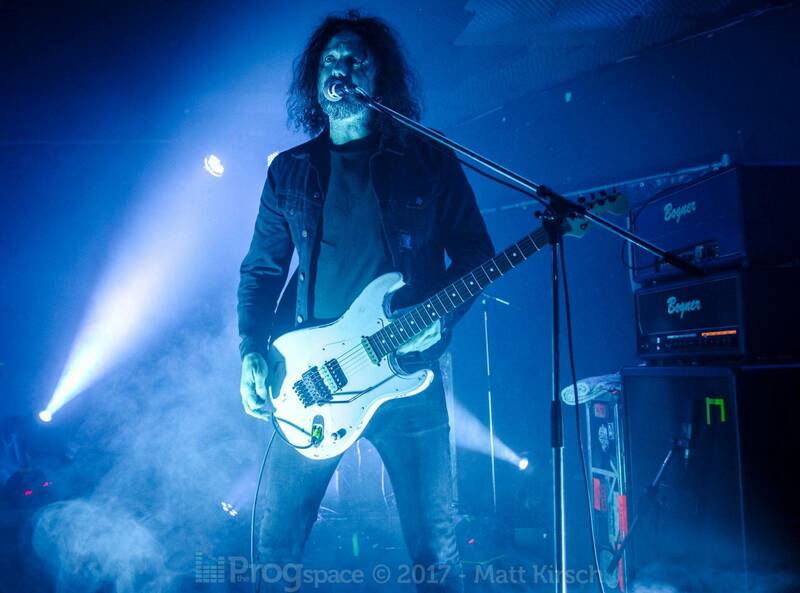 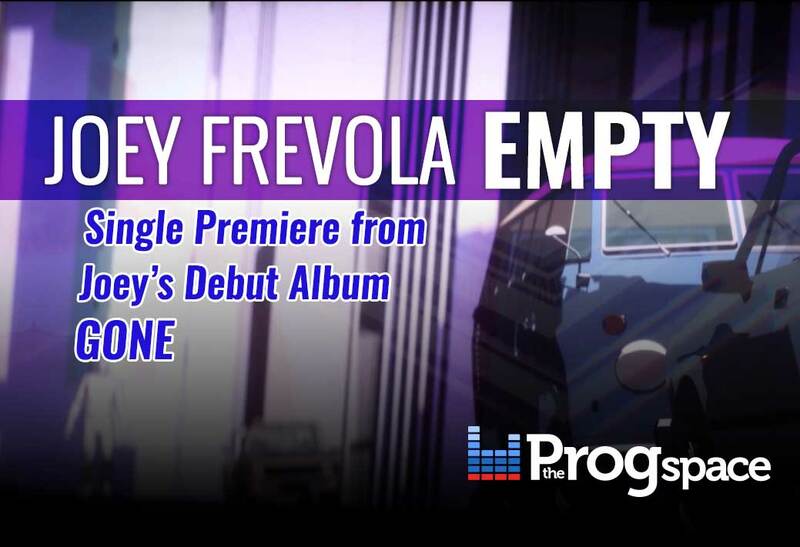 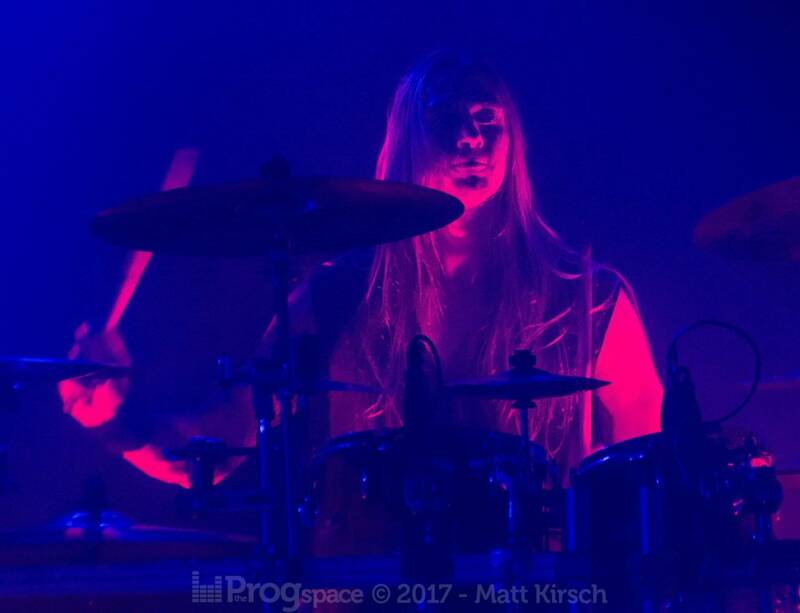 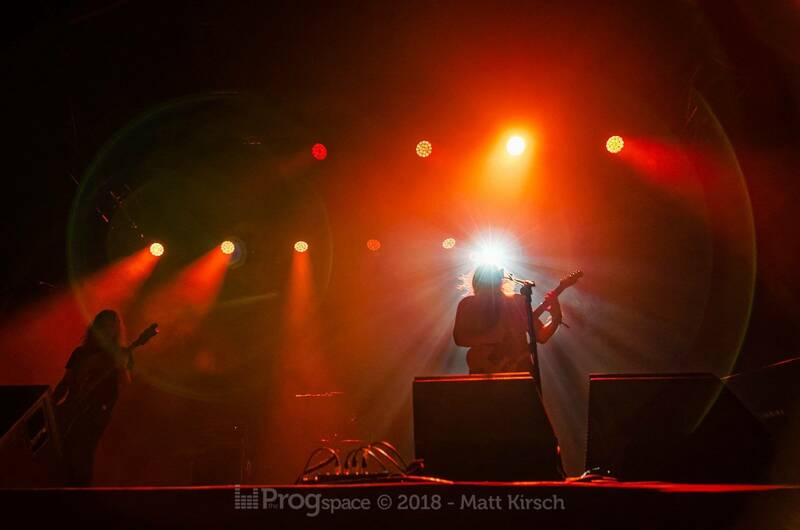 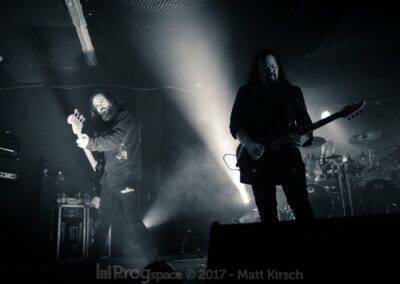 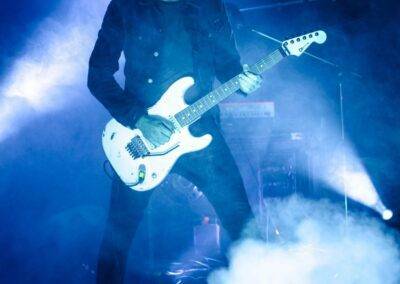 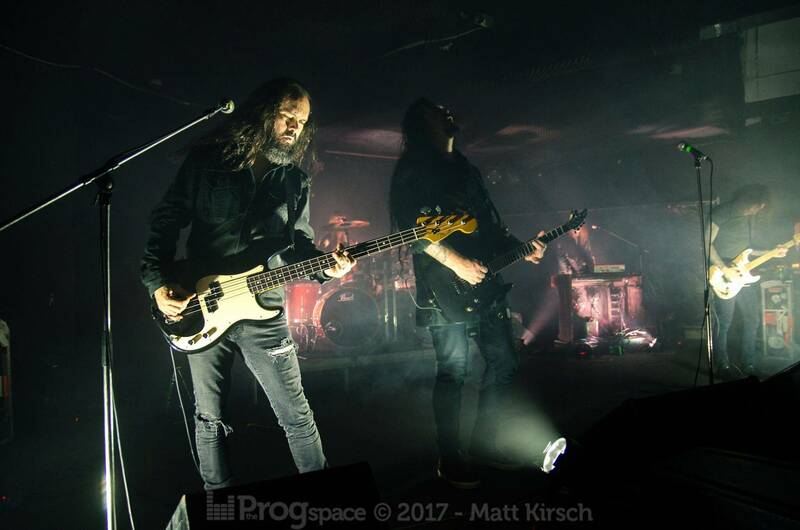 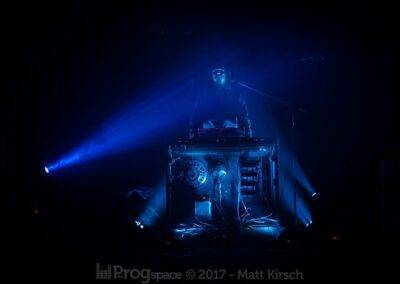 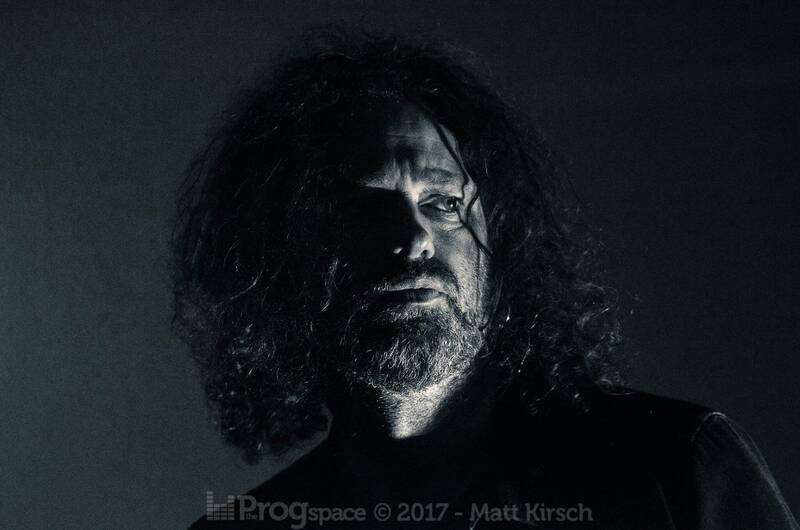 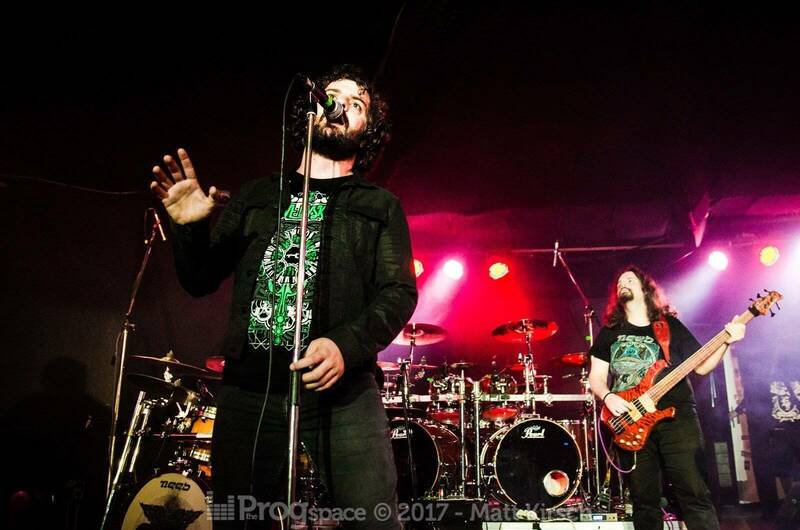 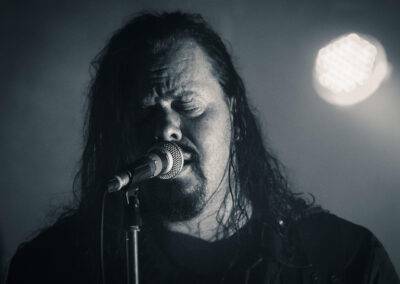 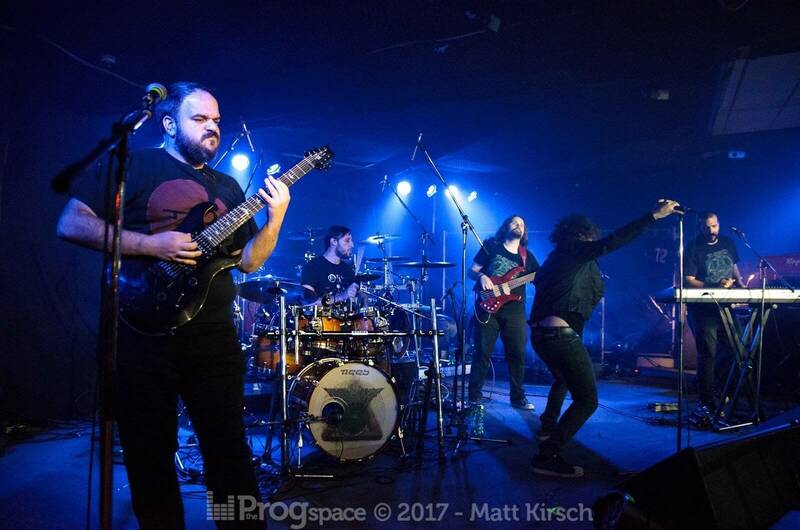 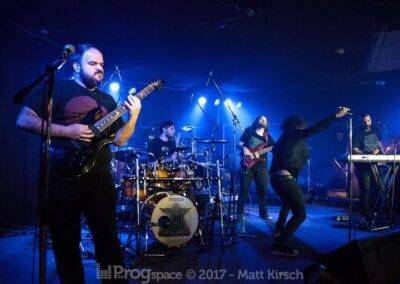 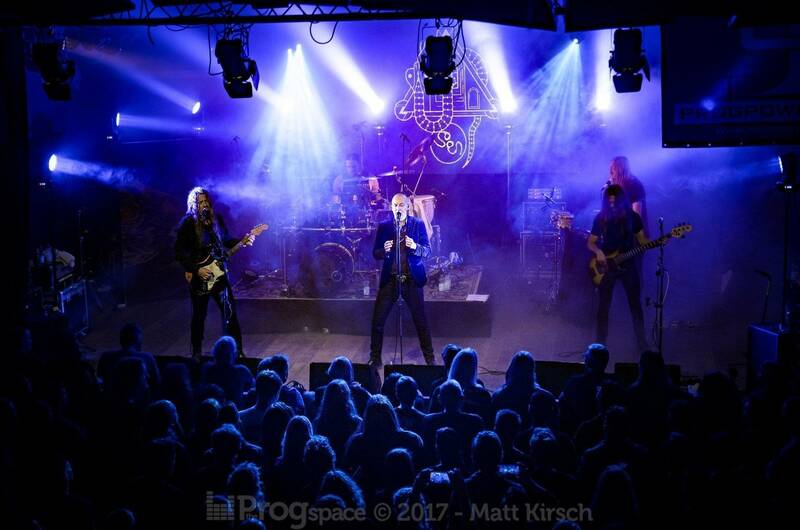 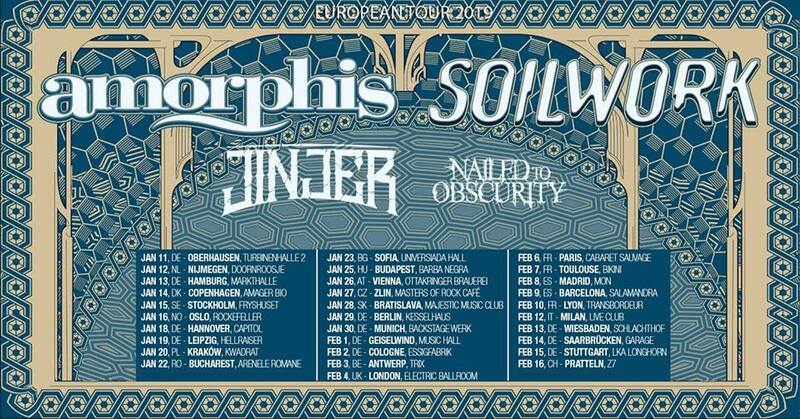 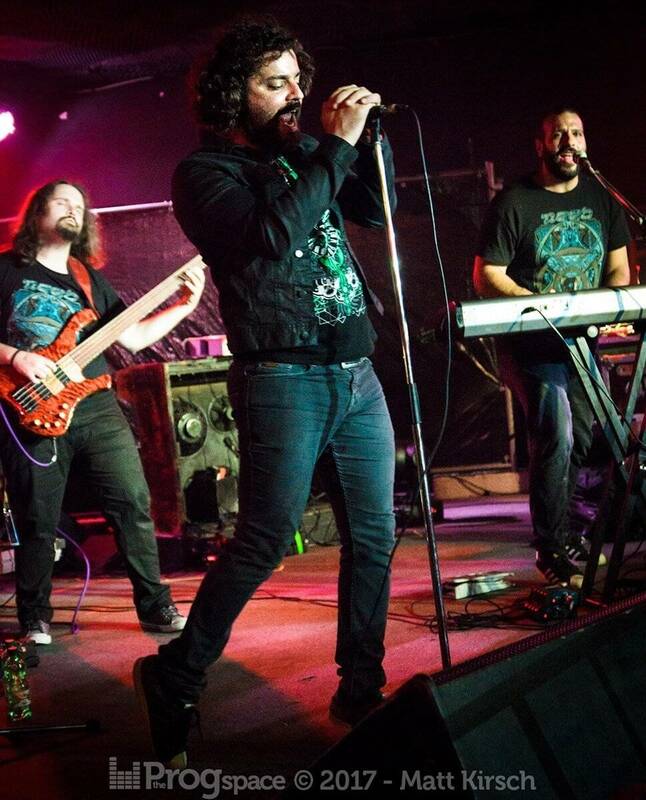 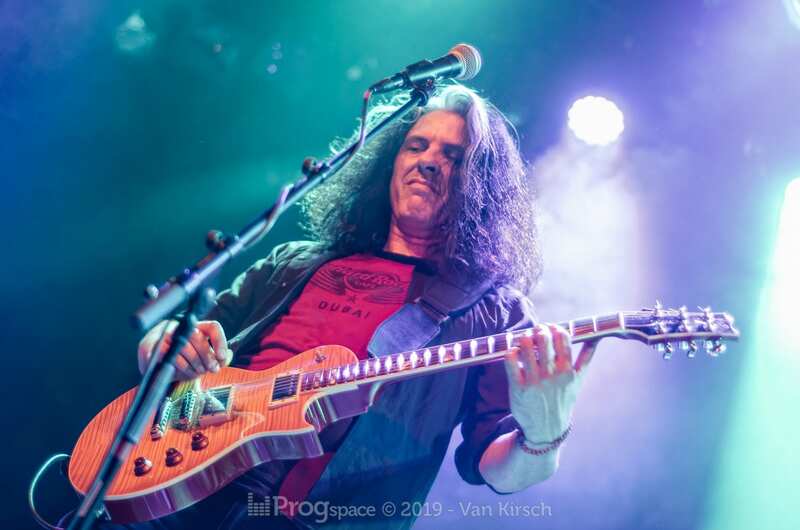 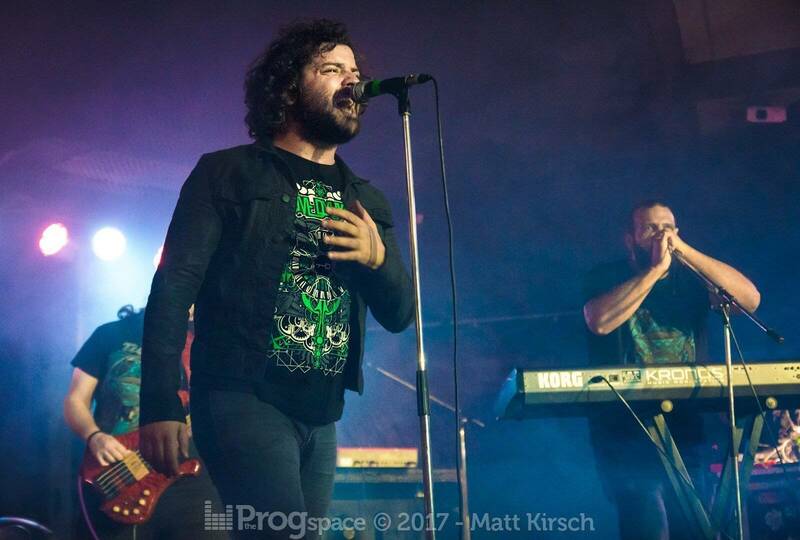 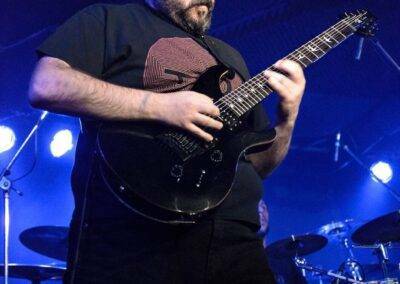 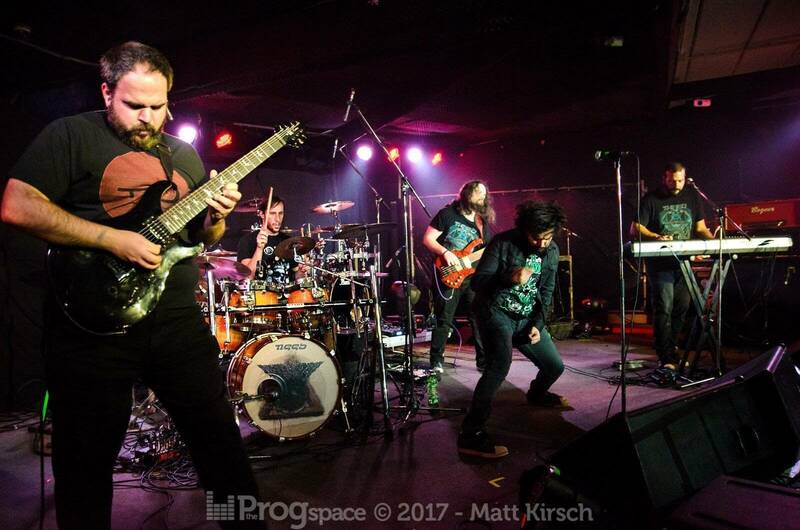 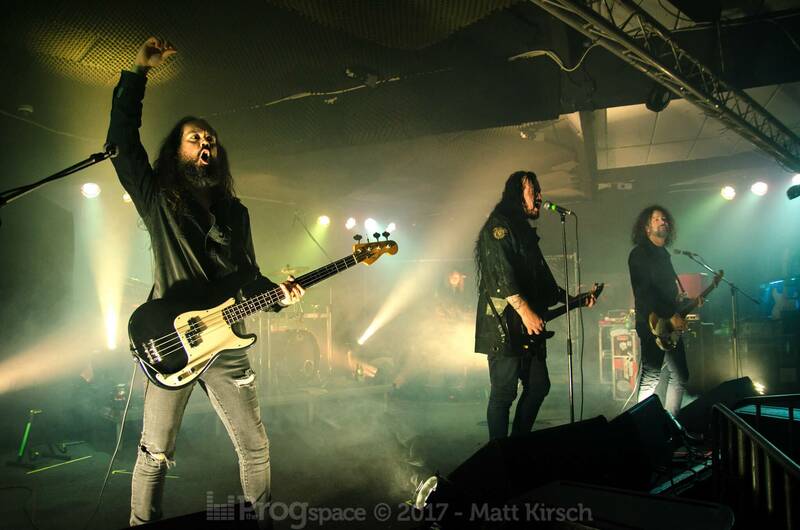 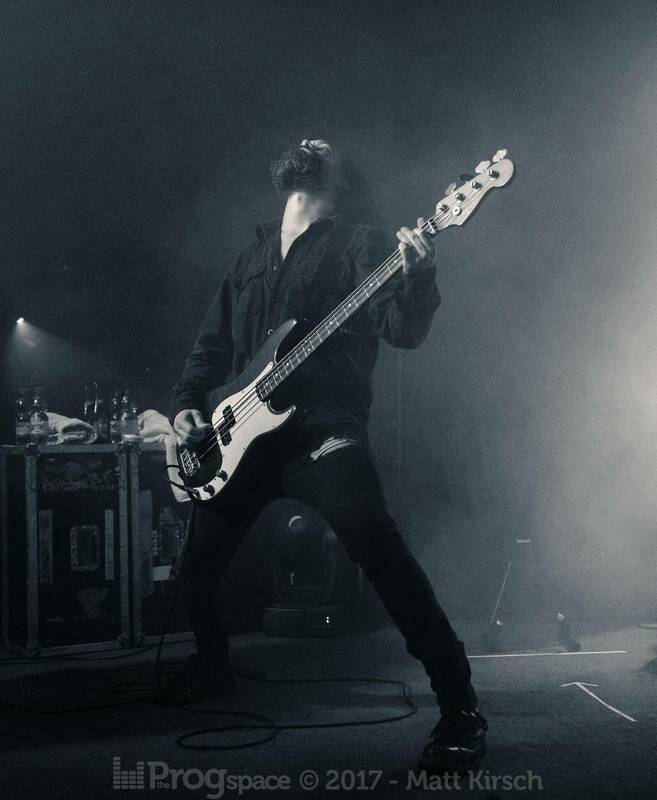 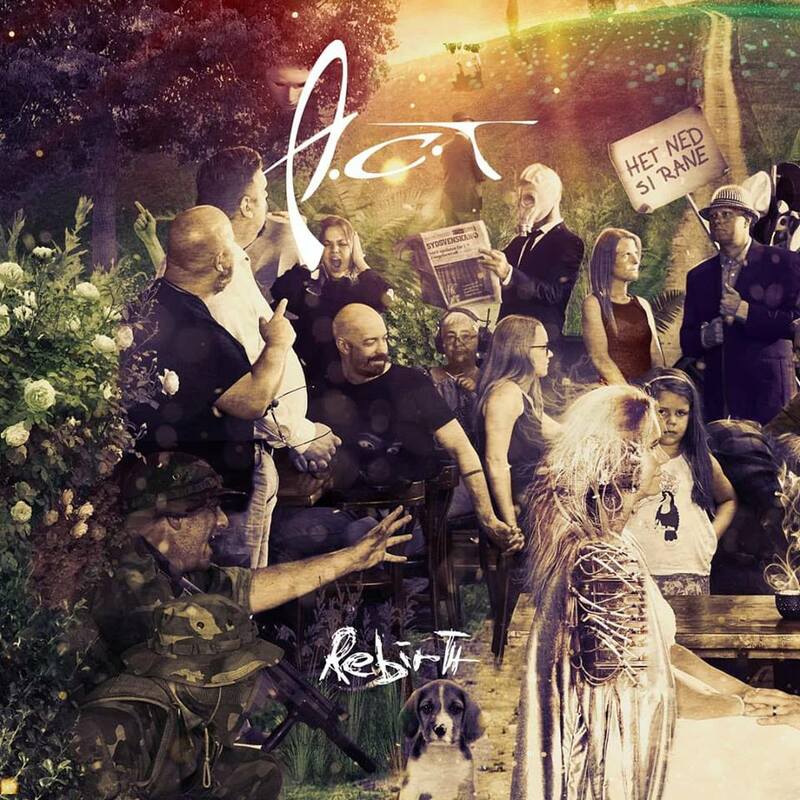 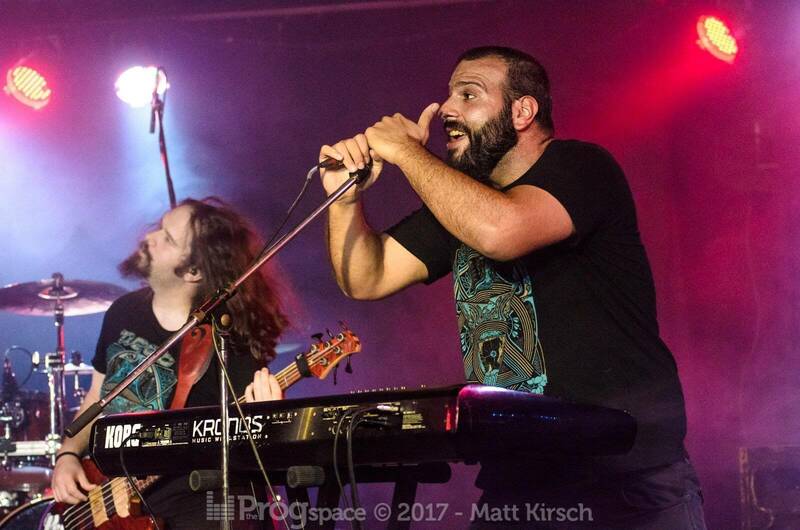 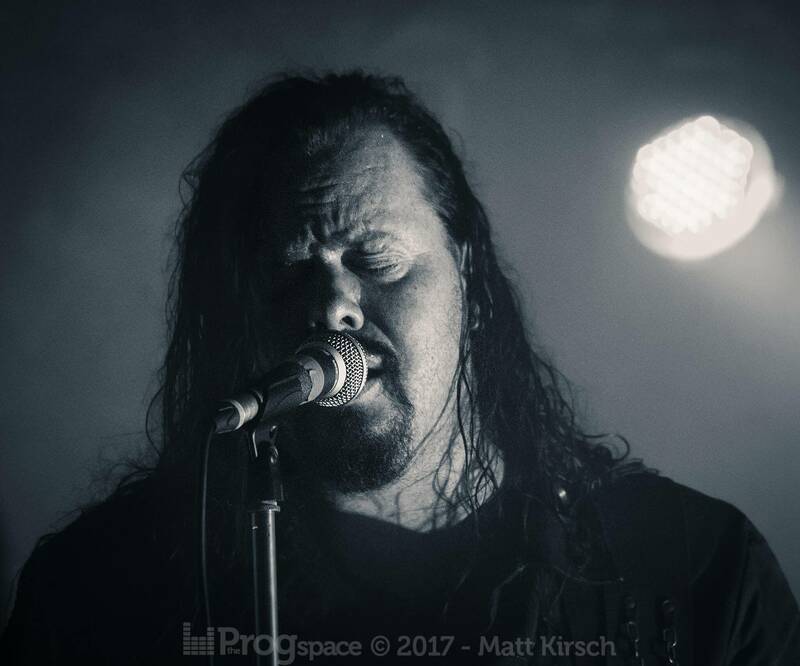 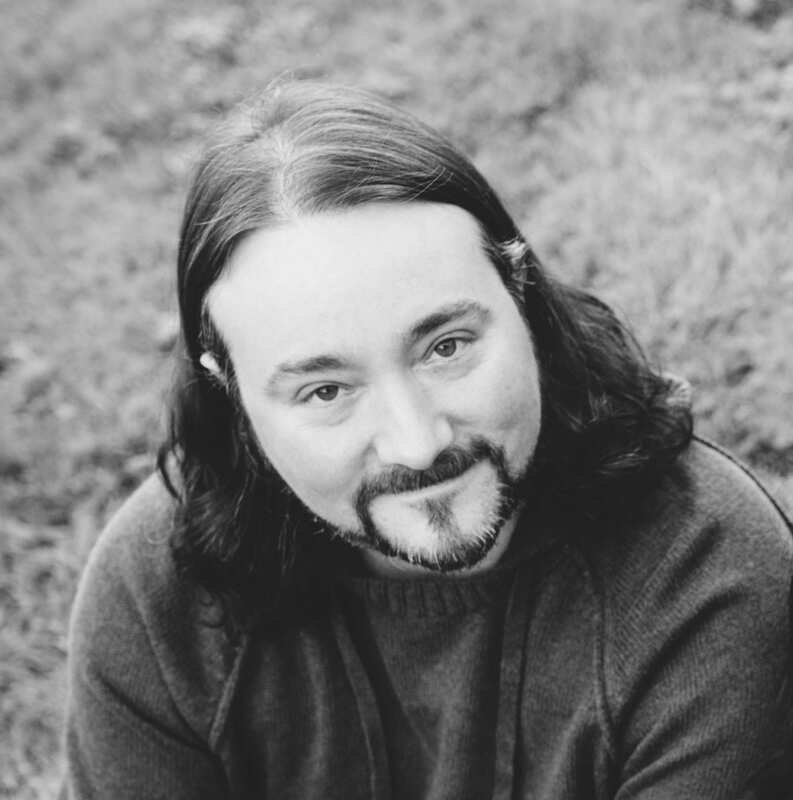 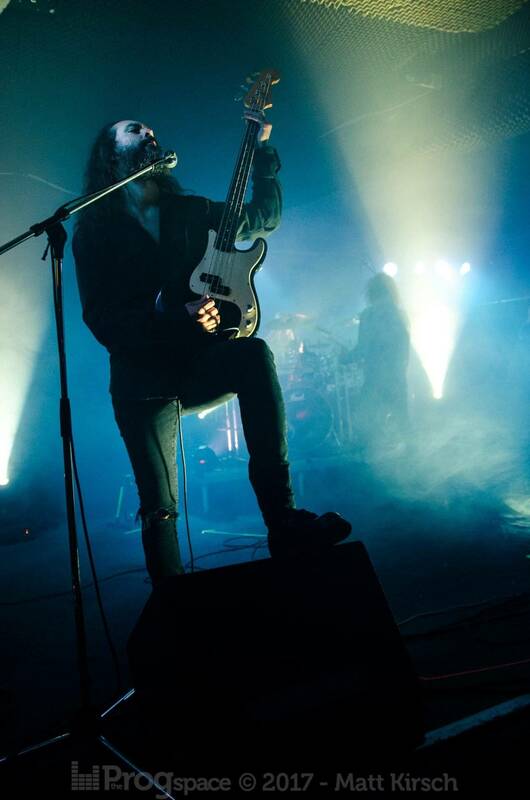 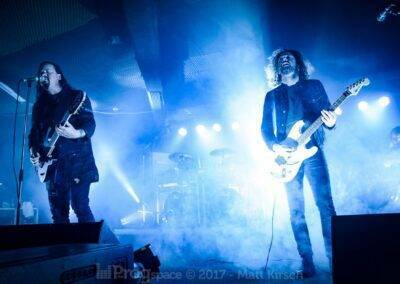 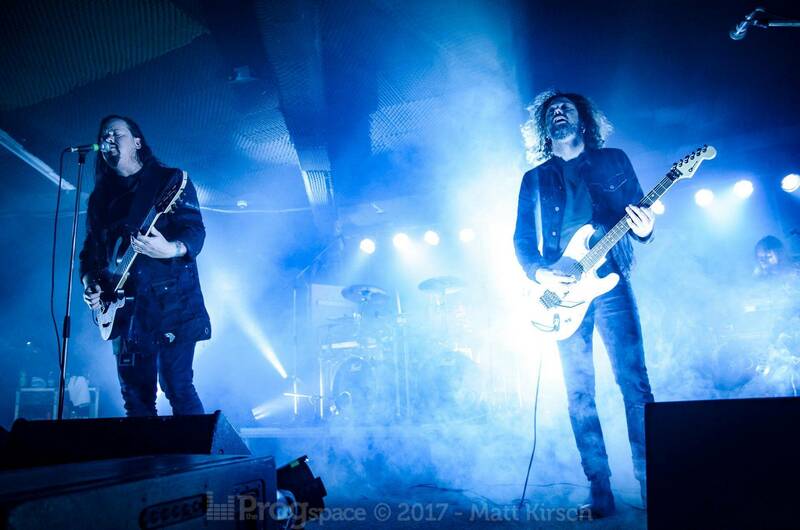 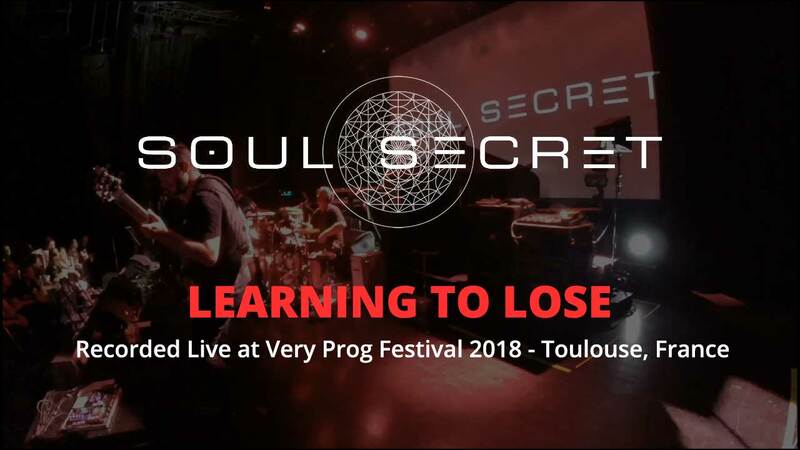 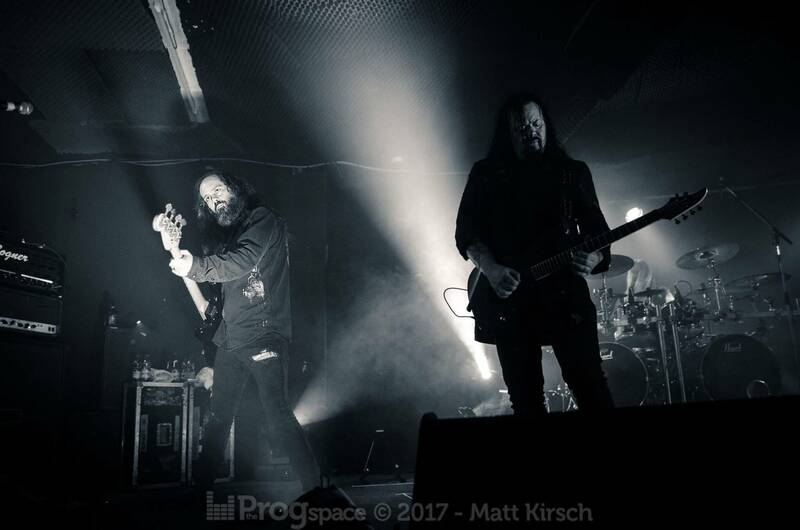 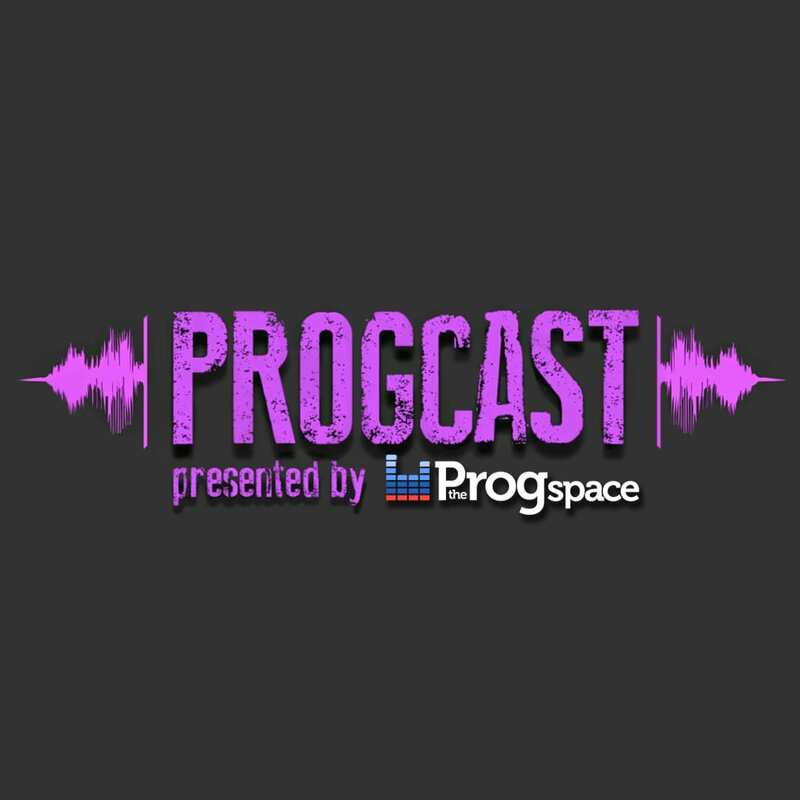 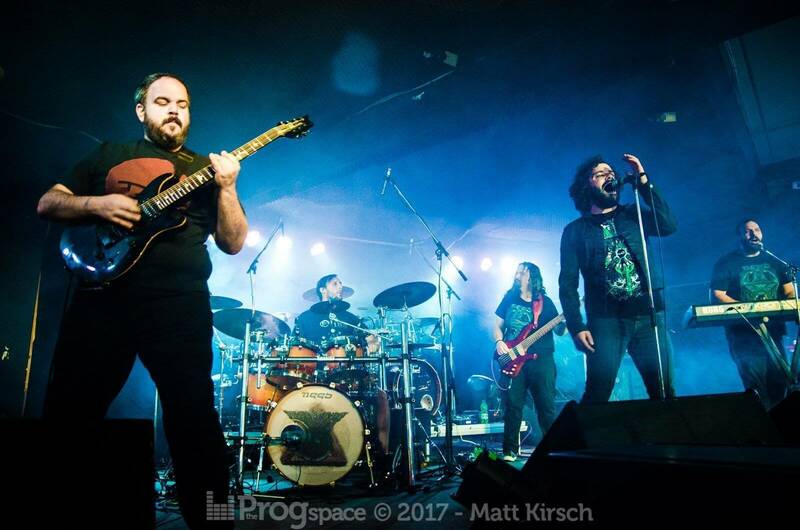 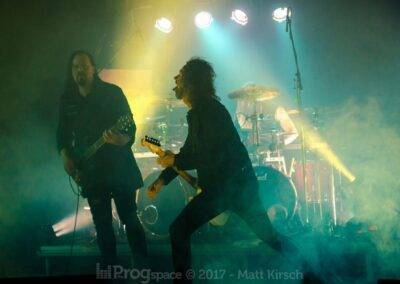 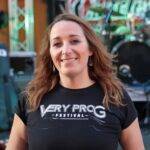 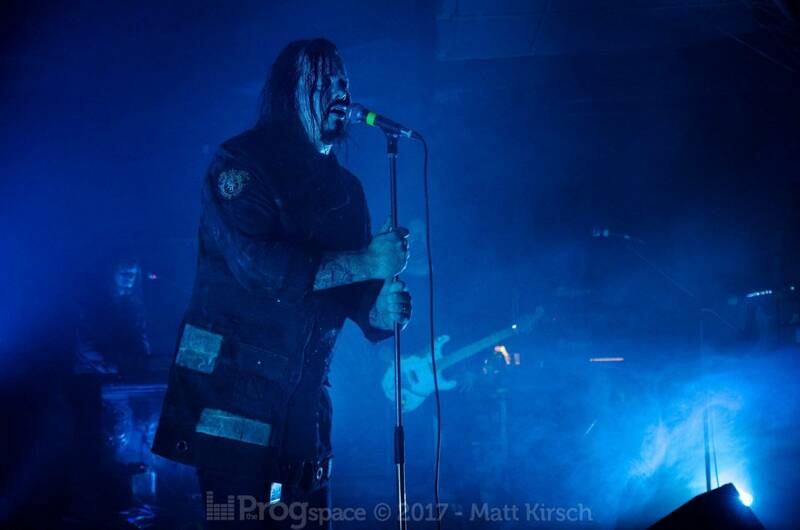 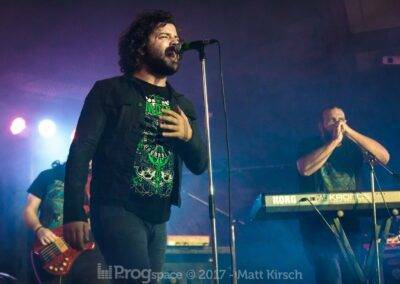 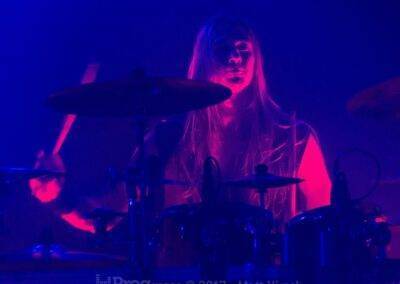 The Progspace’s North German base in Flensburg is not known to be a hot spot for progressive music, and so it came a bit as a surprise to us when we found out Evergrey from Sweden would stop by for a show in Flensburg’s Roxy club. 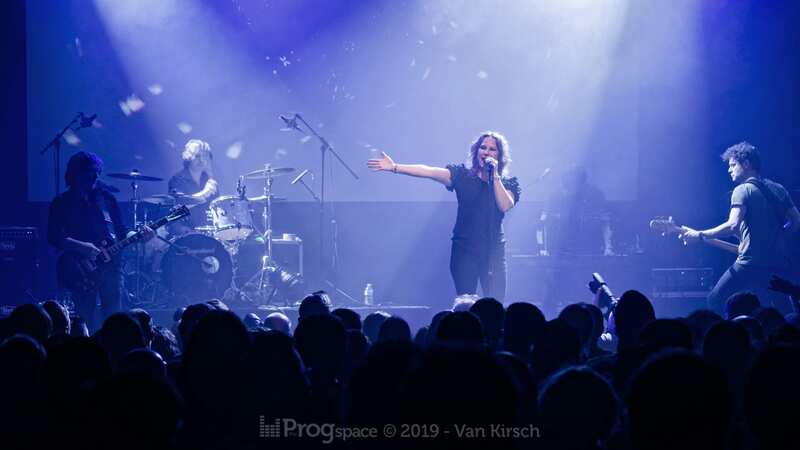 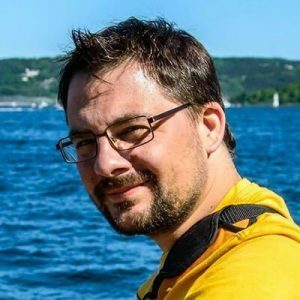 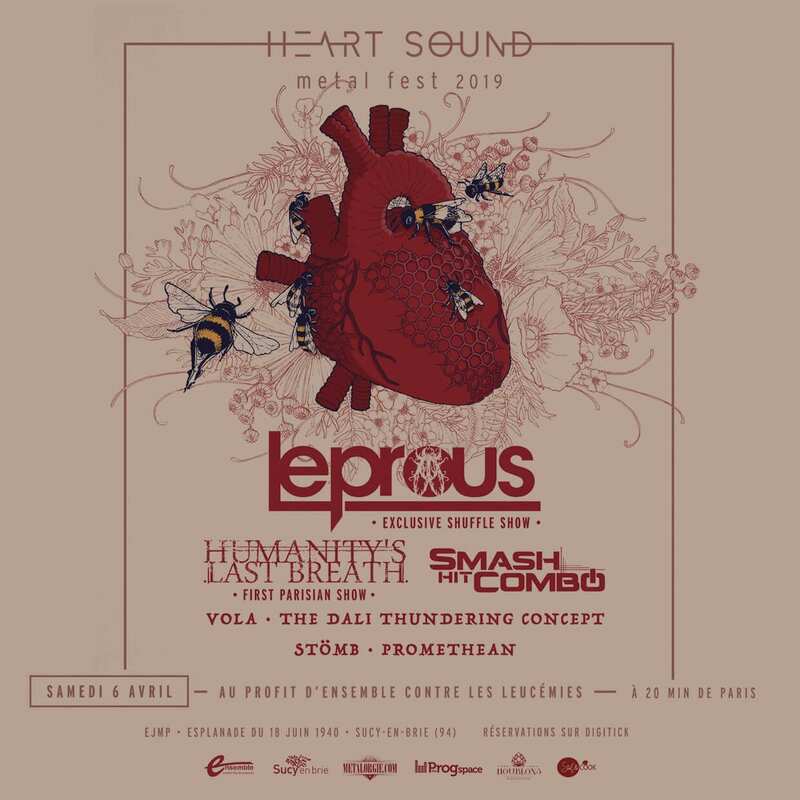 After our experiences with former shows there (and given that this concert in the middle of the week was only announced three weeks before and barely advertised) we did not expect a huge audience. 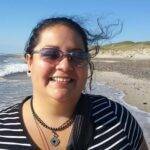 Sadly, we were right and on October 4th 2017 we found ourselves in front of what might have been a crowd of 40, when counting generously. 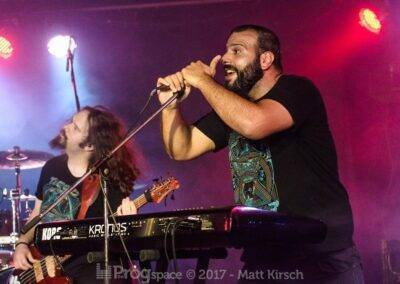 So, the Greek support band Need had a bit of a slow start with a not very enthusiastic crowd standing some meters away from the small stage, but their flawless performance, mostly sporting songs from this year’s release “Hegaiamas – A Song For Freedom“, was met with a warm applause in the end. 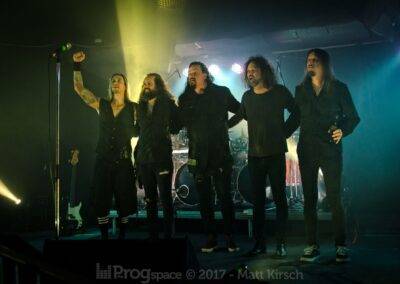 Evergrey took some time to get warm as well, even more with some technical difficulties at the beginning of their set. 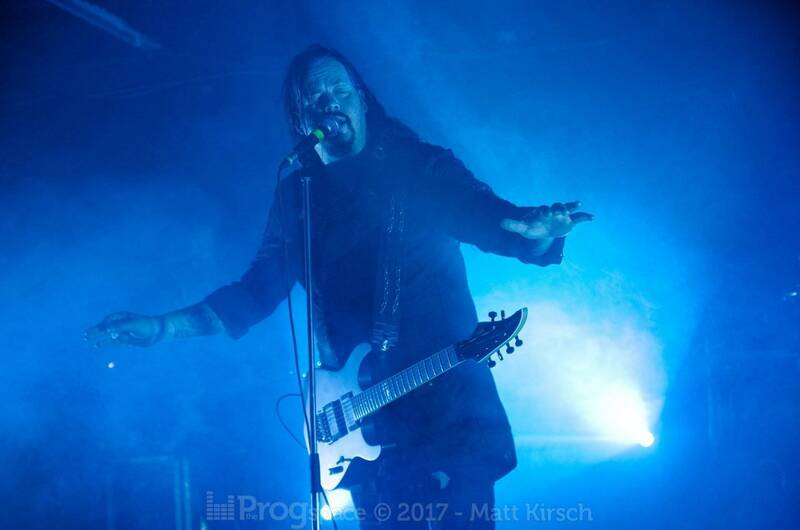 It took some encouragement by Tom Englund to get the crowd going (and finally step closer to the stage), but the longer Evergrey was playing the more comfortable they got. 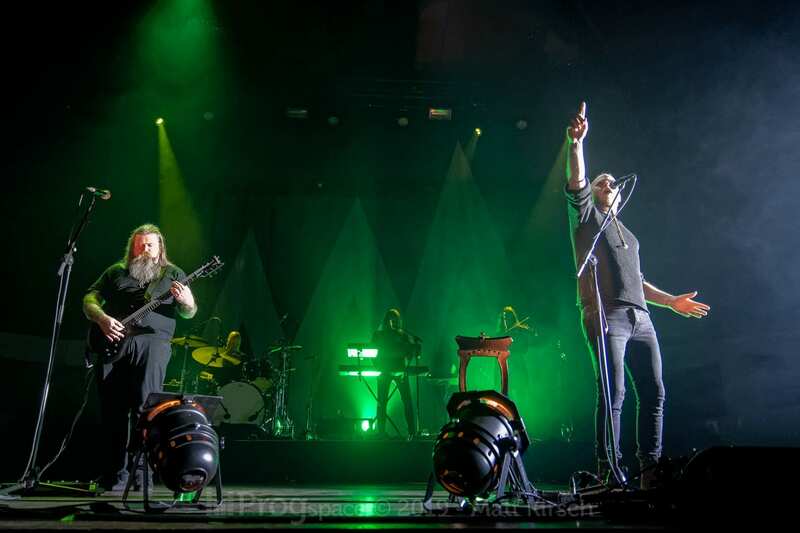 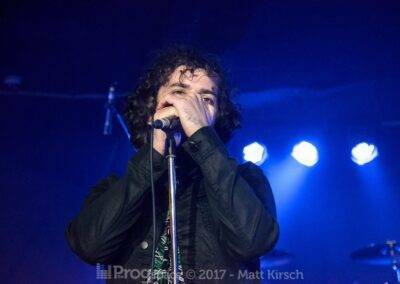 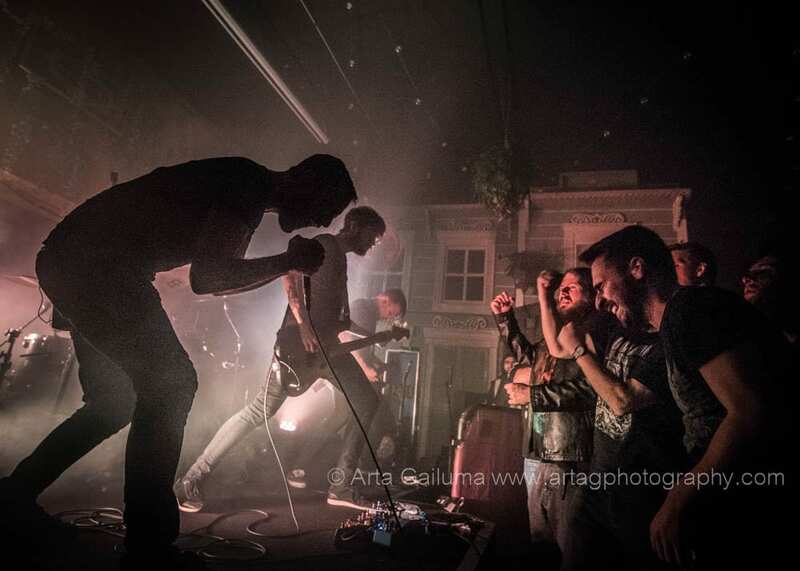 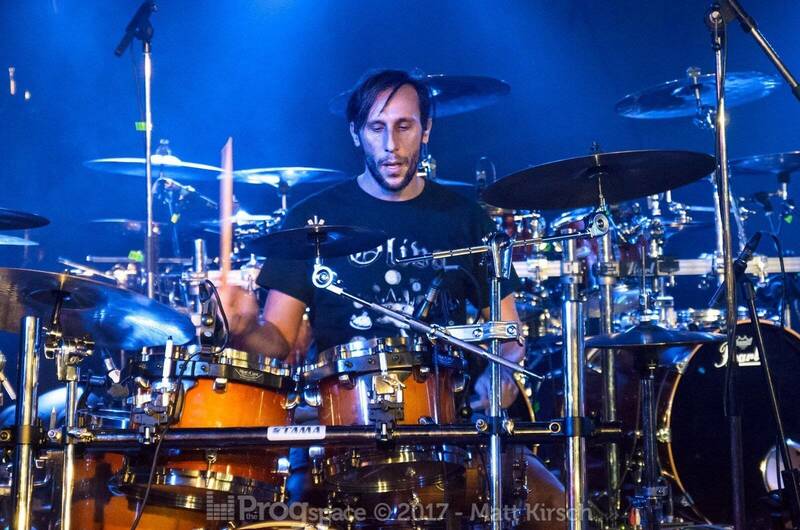 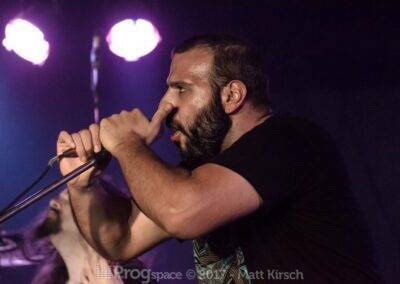 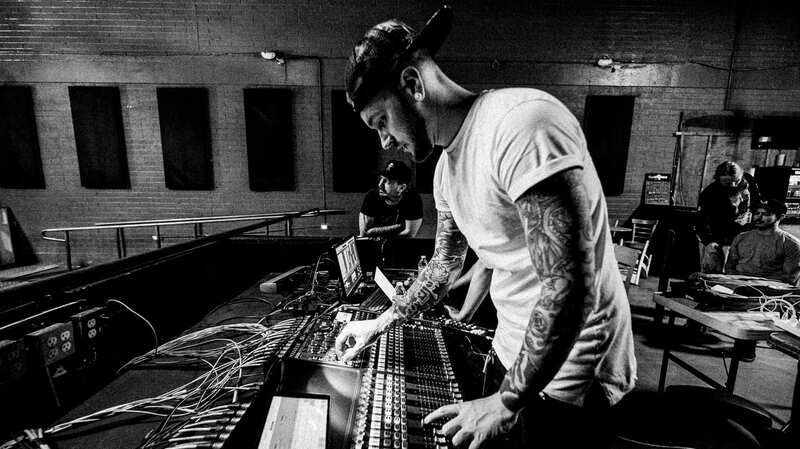 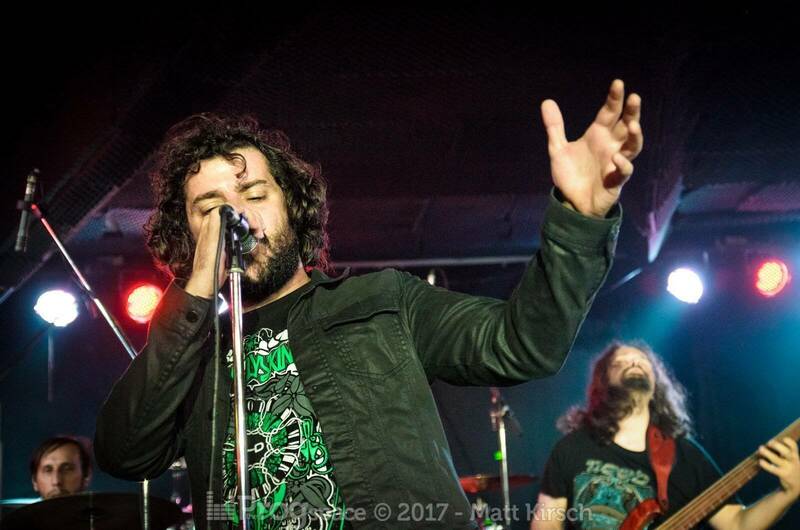 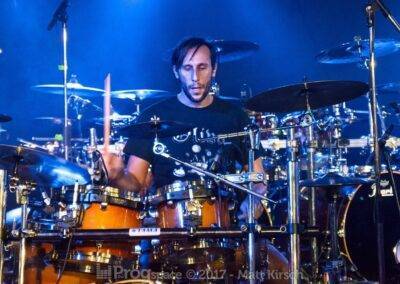 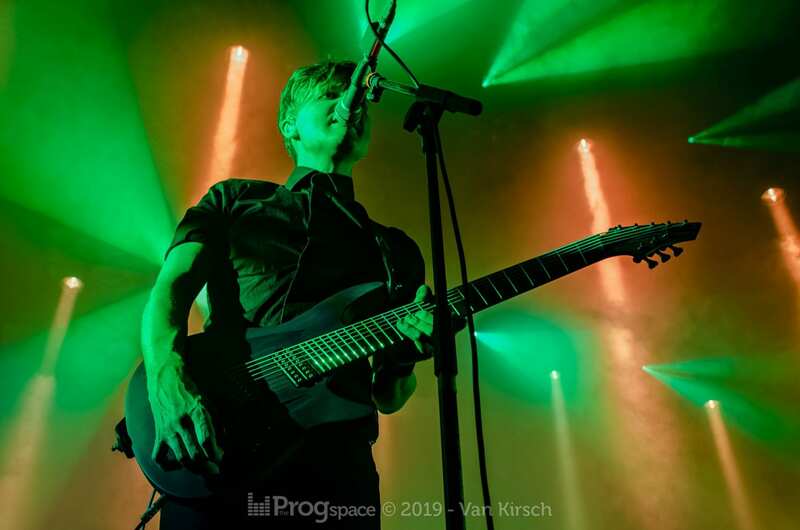 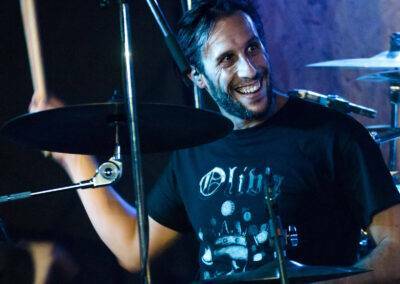 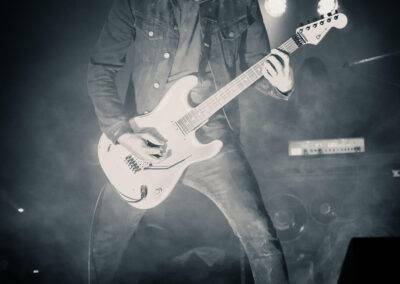 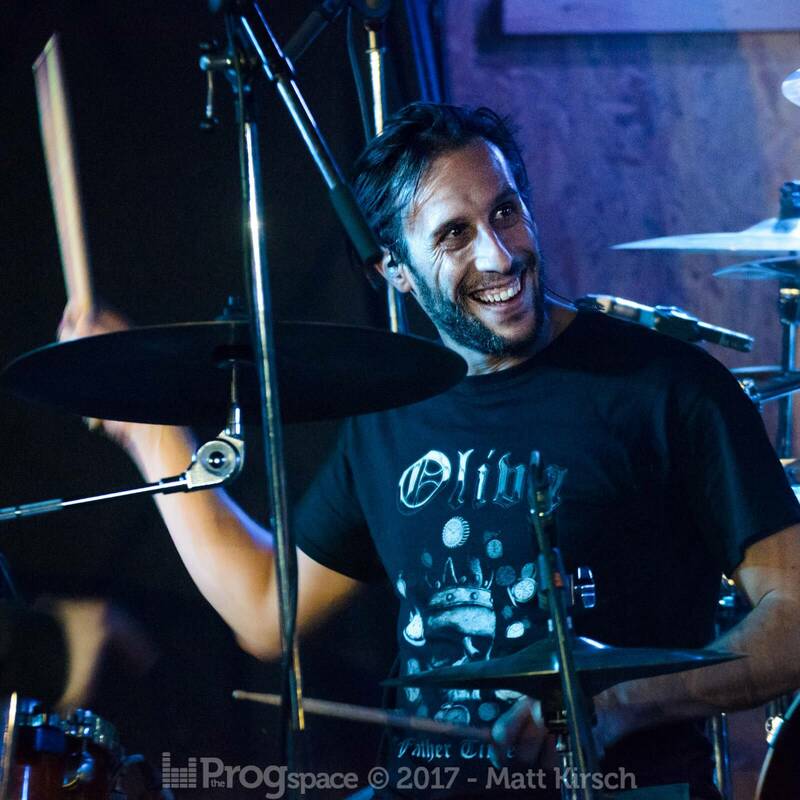 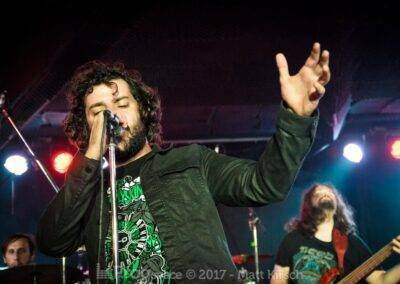 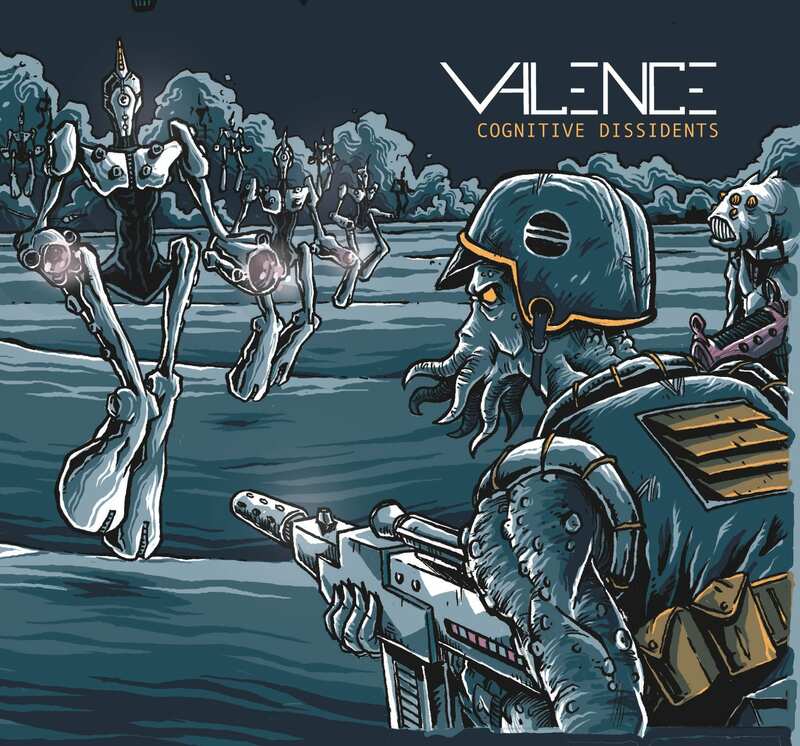 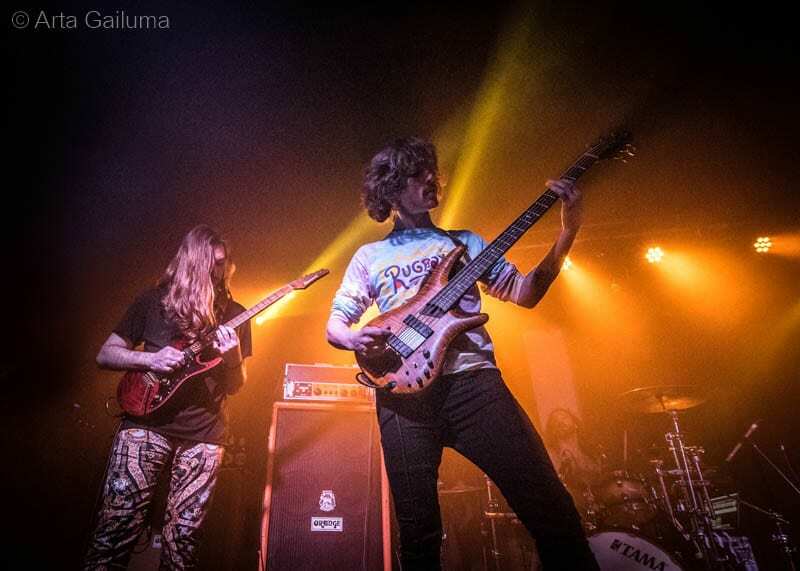 After three weeks of touring, the band was tight as a clockwork, and they clearly enjoyed themselves on stage and delivered a professional and powerful show. 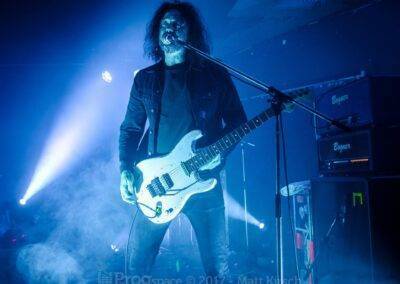 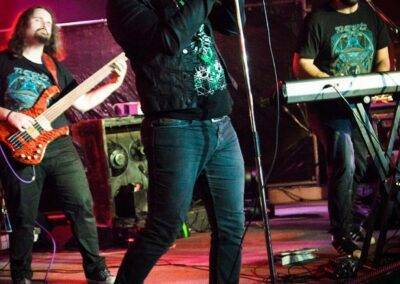 Despite the circumstances it was a very enjoyable night.